Amazon is a mega-corporation that competes in a lot of diverse markets, and it’s only natural that at some time or another they’d dive into to the cloud storage arena. But guess what? It’s cheap – and I mean dirt cheap. 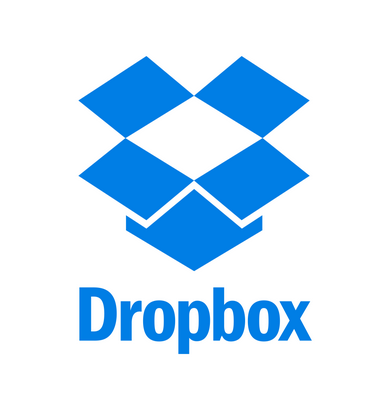 Their online storage solution as low as a mere penny per gigabyte per month. As such, it’s an extremely effective solution for people who are very price sensitive. 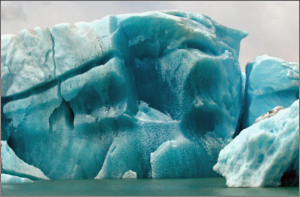 As opposed to other cloud storage services, Amazon Glacier allows you to pay only for the space that you use. This is one drawback of their competitors. For example, if you use a competing service, you may only use 10% of your total storage capacity. Even if you don’t use the other 90%, you’re still going to pay for it. 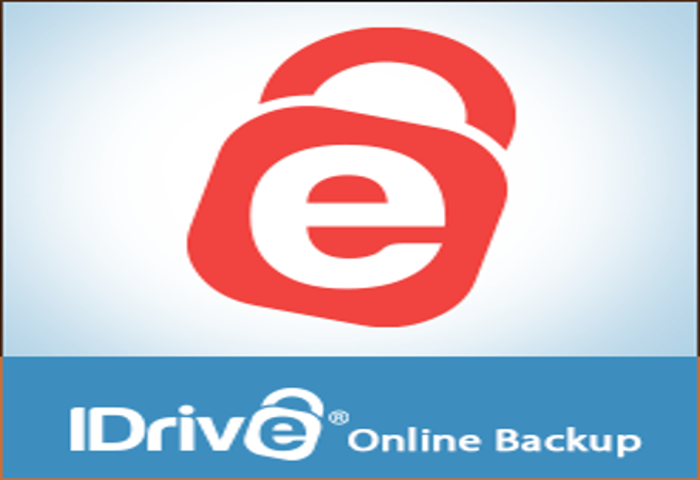 However, it really shines as a favorable long-term solution that’s great for archiving data. This was intentional, and one of the reasons why it’s so low cost. If you want to retrieve bulk files and data, a typical transfer can take as long as 3-5 hours – and accessing your data costs money. So this isn’t a true backup solution like SpiderOak. Each storage volume is called a “vault,” and all of the data contained within a vault is called an “archive.” You can store individual files or package multiple files together in a single zipped file, which can be as big as 40TB. 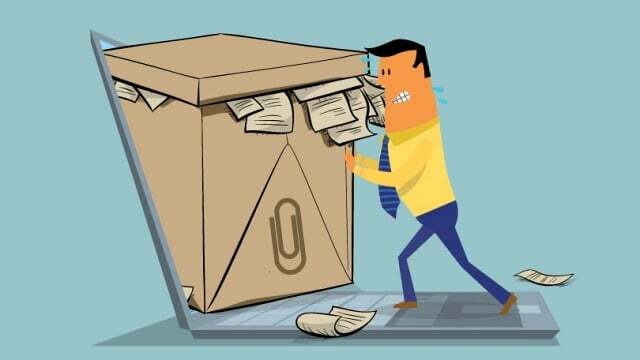 In order to download your files, you need to request is on a per-archive basis. Also, Amazon doesn’t provide software that allows you to control the upload and download process, which is yet another reason they’re so cheap. Really, it’s just plain and simple raw storage space that’s great for backing up data. If this all sounds well and good to you, use the following steps to sign up and use the service. 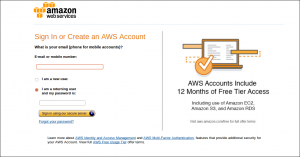 First, either log in to your Amazon account or simply create a brand spanking new account. 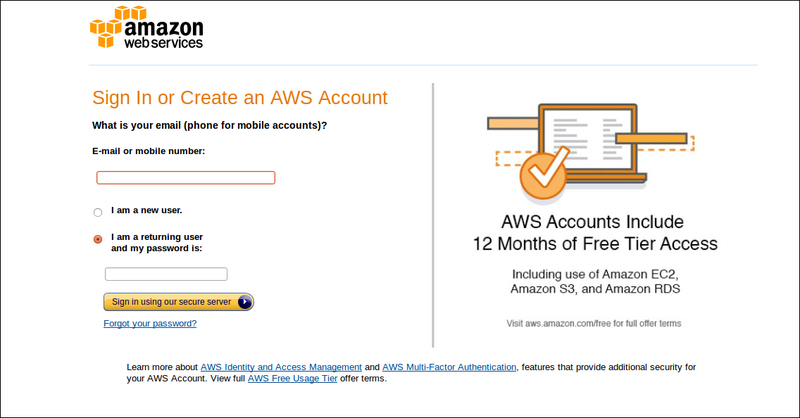 Doing so will require payment card data, but you won’t be charged until you actually start using AWS or Glacier. Also, new users will need to verify their identity, which can be accomplished via a telephone. You can opt for a customer support plan, however there is a free version as well. Lastly, you may want to use multi-factor authentication. It is listed on the last page of the setup screen as two-factor authentication. Now visit their page regarding Security Credentials, and find the section labeled “Access Keys.” Look for the button labeled “Create New Access Key.” Go ahead and download the key, which should be in a CVS format. It has the code that allows the Glacier client to access files. Now visit the start screen of Amazon Glacier. You’ll notice a button labeled “Create Vault.” In addition, you can select specific regions from the top navigation bar that allows you to choose individual data centers ( US East, US West, Asia, EU, etc.) Choosing a region near you will drastically help improve data transfer speeds. Nevertheless, note that each region has different pricing models due to international factors, regulations, and currencies. Name the new vault as you see fit, and optionally enable notifications regarding vault activity. Also note that they permit as many as 1000 vaults per account per region. One of the advantages (or drawbacks, depending on how you look at it) of Amazon Glacier is that there are many different clients to choose from. Some of them are free to use, some of them cost money, and a few are somewhere in between. If you’re looking for a free client for personal use, you might want to check out Fast Glacier, which has a decent number of features and even a few syncing tools. Cloudberry is another popular alternative, but there are many, many more. Download and install a preferable client. Each client has a different interface, but the process of connecting the software to an account is more or less the same. First, find the Security Key file that you previously downloaded, and find the Secret Key and Access ID data. These will need to be copied into your client. In most clients, such as FastGlacier and Cloudberry, it’s pretty easy to get started archiving data, as they support drag and drop functionality. Doing things manually can be a real pain in the neck. Fortunately, there are some workarounds to automating the backup process. Simply use the Windows Task Scheduler or similar software on other operating systems. Within the Task Scheduler, make a new task, and set it to the glacier-sync.exe executable. You’ll need to input the name of your Glacier account, which folder(s) on your computer you want to backup automatically, and the region/vault name. Lastly, realize that the paid clients, such as Cloudberry, will likely include an automatic backup tool.